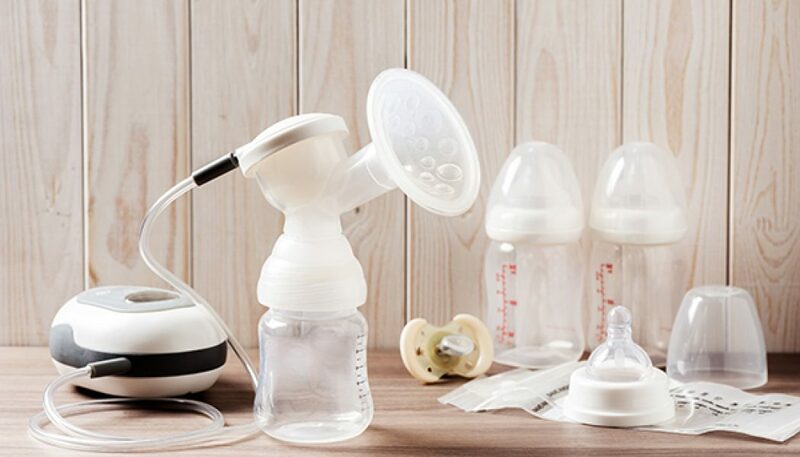 All-natural baby products don’t need to break the bank. 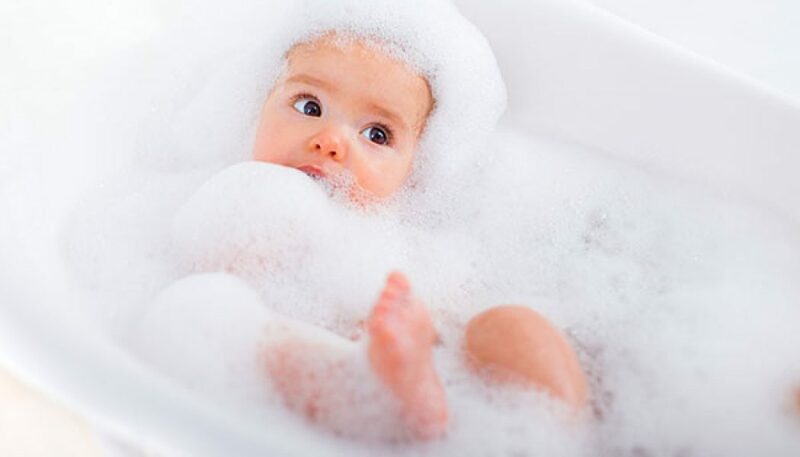 We’ve rounded up a few of our favorite natural products for bathtime, skin care, feeding, playtime, and more. Batteries or plug-in? Motion? 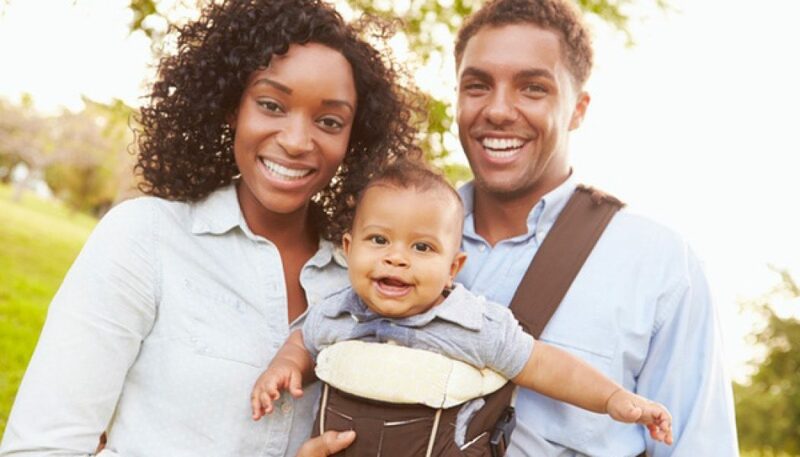 Questions answered in our 2019 buying guide for choosing the right baby bouncer or swing for your baby and your lifestyle. Once your little one moves on to chewing his or her food, it’s time to consider one of the many high chairs that are on the market. Here are our picks for 2019. It’s safe to say that there is no purchase more important than your baby’s car seat. 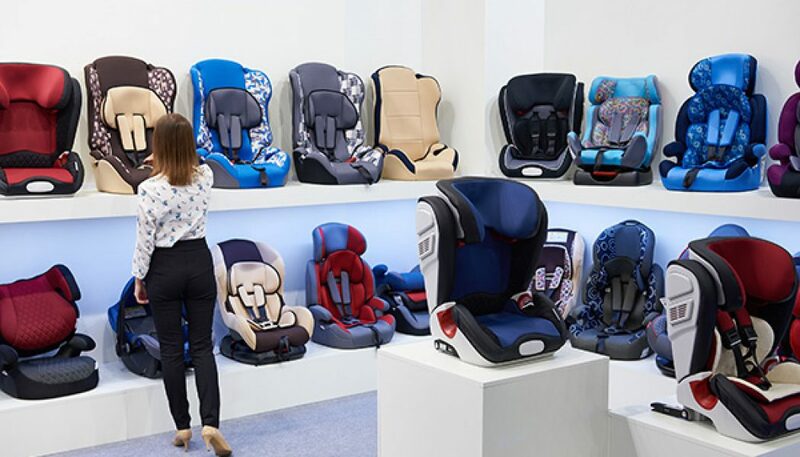 That is why we are narrowing down the top baby car seats of 2019 and what the other moms are saying about them. 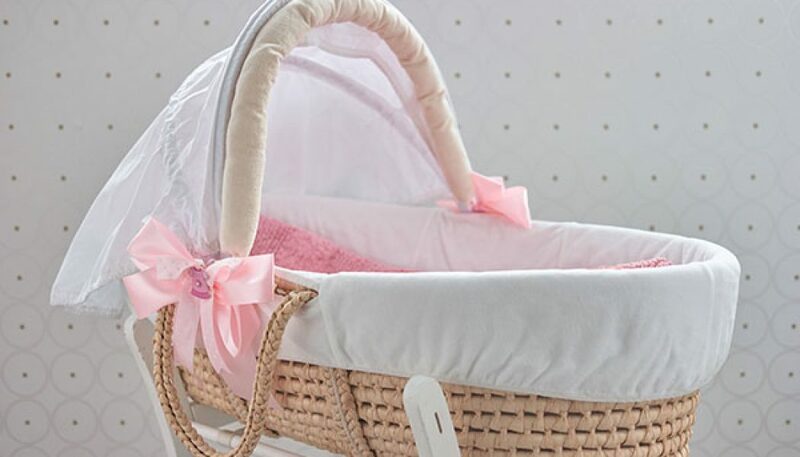 Buying a bassinet is an easy way to keep baby close, comfortable, and safe. 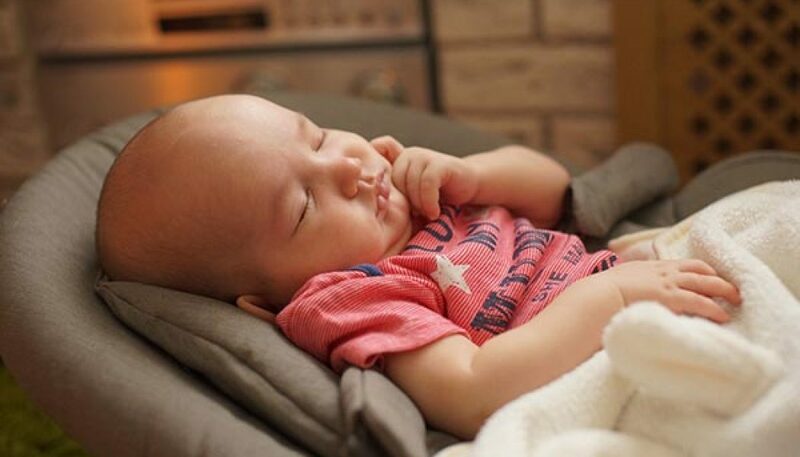 Rest easy with the right baby monitor. We share buying advice and top pics for audio baby monitors, video baby monitors, and baby vitals monitors. You love holding your baby close—until your arms get tired. Here’s how to choose the stroller that best suits your needs. Ring Slings are identified by a length of fabric with two rings attached to one end. The tail of the sling is threaded through the rings to create an adjustable pouch. The carrier is worn over one shoulder similar to a sash. Ring slings are great for newborns as well as older babies and toddlers. 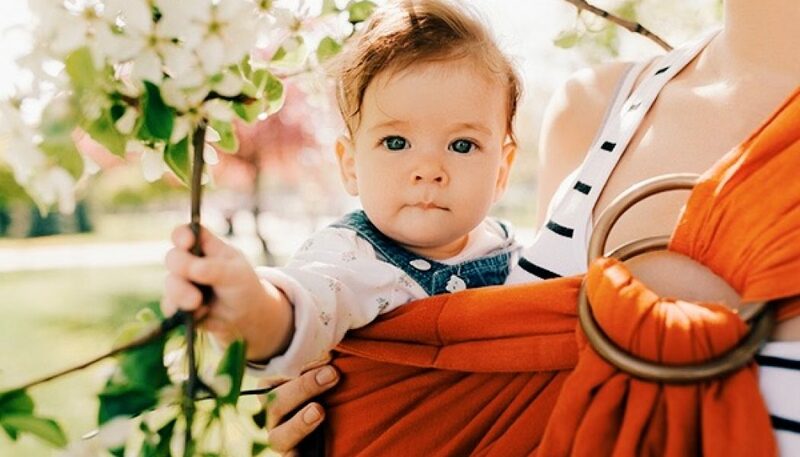 There are many benefits of babywearing for both the baby and caregiver, including babies who cry less and caregivers who are able to be hands-free. How do you know which baby carrier is right for you?